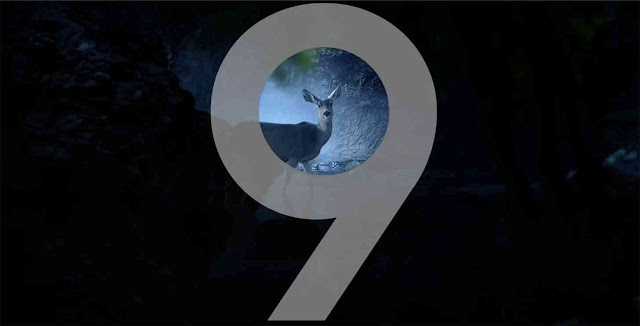 Samsung is all set to launch its next generation flagship smartphone Galaxy S9 and Galaxy S9 Plus on February 25 at MWC 2018 , in Spain, Barcelona. Samsung has now released some teaser videos for the handsets. Samsung has posted three different promo videos to its Korean YouTube channel to tease upcoming features of the phones. three 15 second videos for the Galaxy S9 and Galaxy S9 Plus and one of the videos teases Samsung’s new 3D emoji feature and ow-light camera capabilities. The third video is a little ambiguous as we are betting that it is indicating the stereo speakers which was revealed a couple of days ago. The Samsung Galaxy S9 and Galaxy S9 Plus are expected to be powered by a Qualcomm Snapdragon 845 and the Samsung Exynos 9810. The S9 is rumored to come with 4GB of RAM and the Galaxy S9 Plus 6GB of RAM. Storage will start at 64GB. The smartphones are said to run Android 8.0 Oreo out-of-the-box and come with the same Infinity Edge-to Edge display as its predecessor.